The Bugatti Chiron is rawest and the purest form of what a hypercar is today. First revealed to us all the way back in 2016 the Chiron was meant to be a replacement to the ageing Bugatti Veyron that had been on the market for more than a decade. The Veyron had succeeded in cementing Bugatti as the king of speed as it once was back in its heyday. Then after that came the reveal of the Chiron Sport. A very slightly lighter Chiron that had been tuned to be more track focused than its more GT oriented standard variant. It featured a brand new handling pack with a series of upgrades and tweaks to things like the torque vectoring system and the suspension. Now it seems Bugatti has something up their sleeves once again. The hypercar manufacturer has said that they plan to reveal something at this years Monterey Car Week. Bugatti is calling it the Devo, and it is supposed to be a super track-focused variant of the already bonkers Chiron. Now to give some context to the situation, the Bugatti Chiron is fitted with an 8.0-liter quad-turbocharged W16 engine that pushes out nearly 1500bhp and reaches 100kph in a mere 2.5 seconds. Now if your wondering what in gods name made Bugatti feel like they needed an ever faster Chiron is beyond us, but hey it’s not like we’re complaining or anything. Right now details of the Divo are pretty scarce. The company has only released an image showcasing some leather, carbon fibre and Alcantara. The latter of which has the name Divo embroidered into it in blue thread. As is the tradition the name Divo is taken from one of the companies earliest racing drivers. 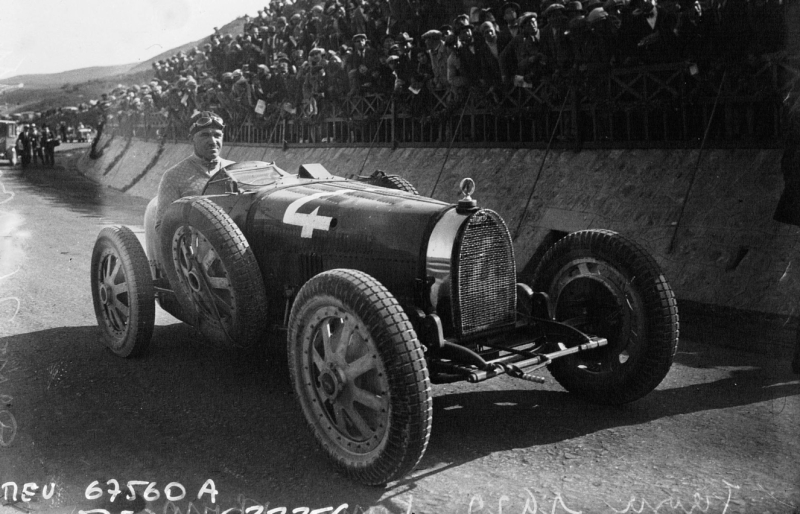 Albert Divo drove a Bugatti Type 35s to success in the Targa Floria twice for the company. Once in 1928 and the other in 1929. 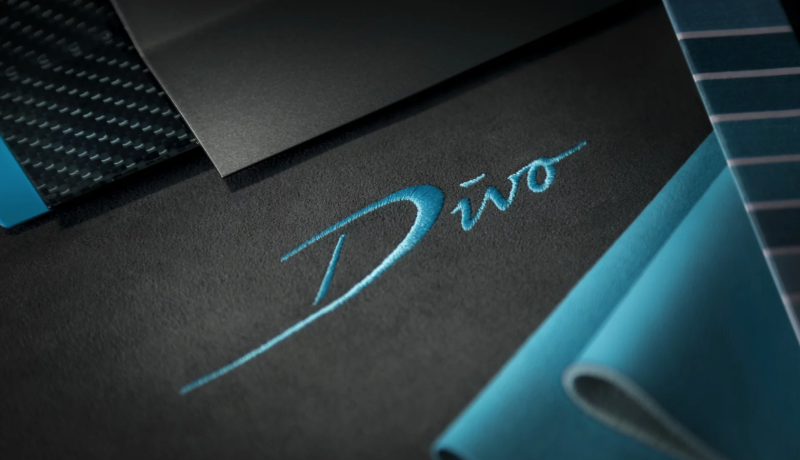 Expect the Divo to come with some performance enhancements. So that could mean anything from a slightly more powerful engine to a brand new more stiffer suspension setup or even a more aero focused body. The Divo is expected to feature a major throwback to the olden days when coach-workers dominated car design. 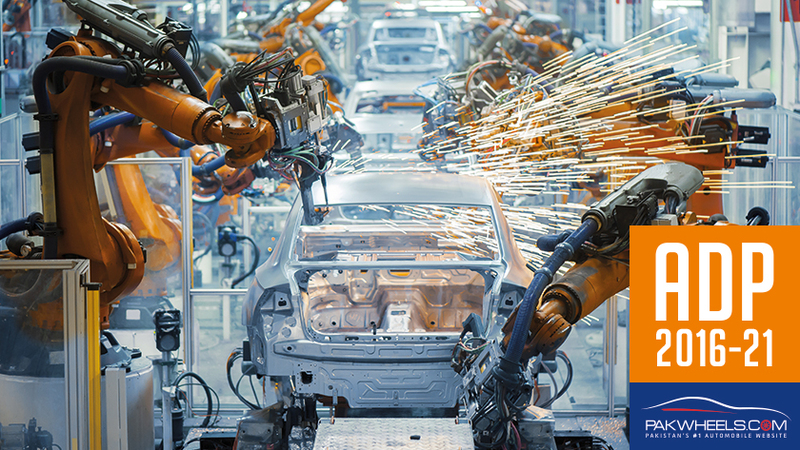 How the current auto policy attracted the new automakers in Pakistan!